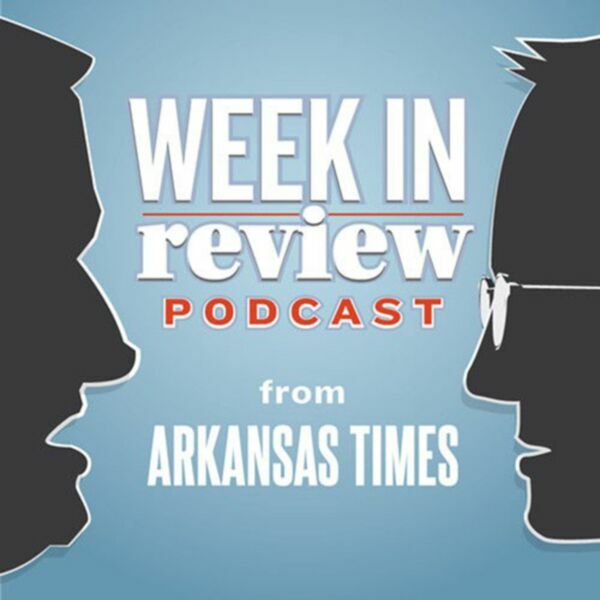 What Doug Jones win in Alabama means for Democrats in Arkansas, the hiring of Chad Morris at the University of Arkansas and the future of health care policy in Arkansas — all covered on this week's podcast. Subscribe via iTunes. Download.